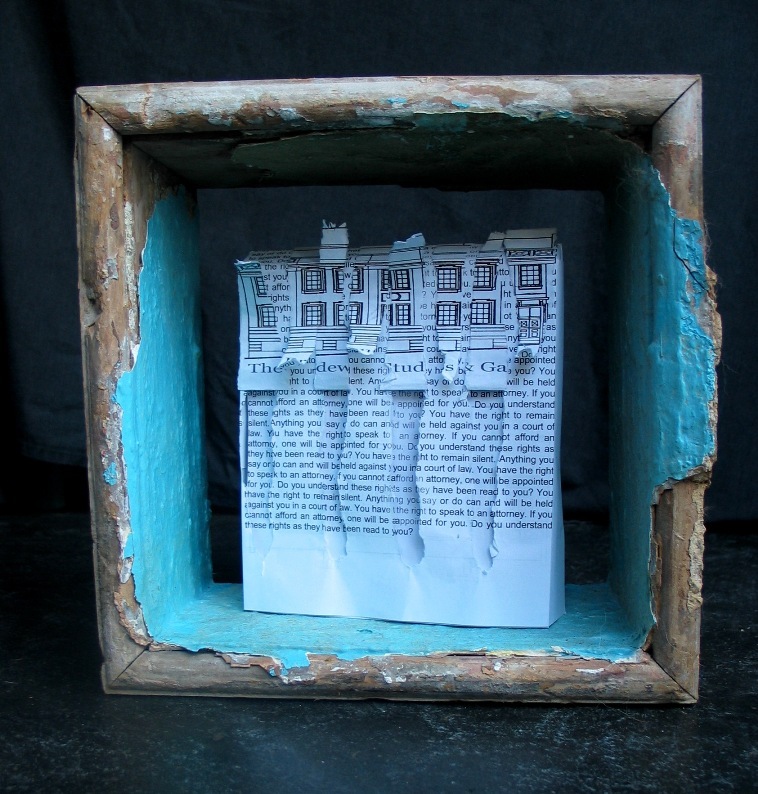 This entry was posted in Paper Art Installation and tagged Paper Art. 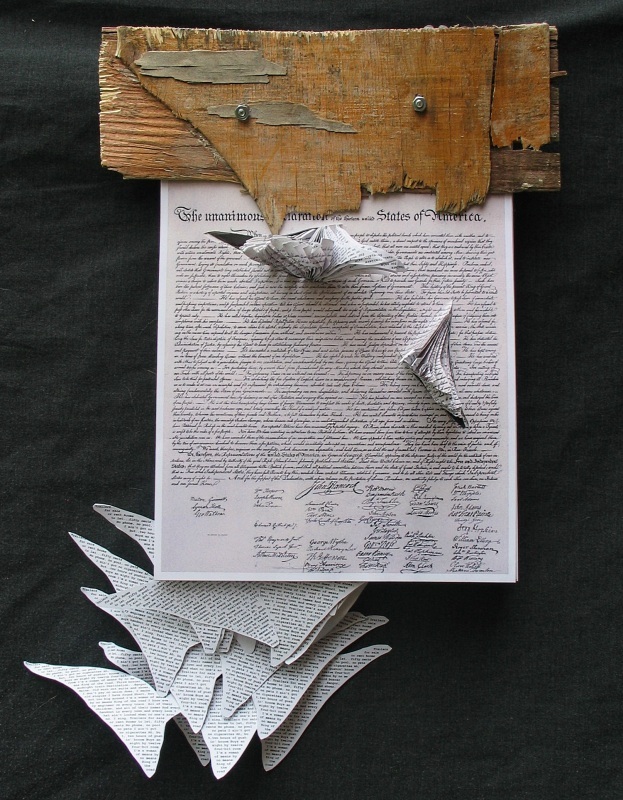 artist working with paper, Recycled materials by wendy8williams. Bookmark the permalink.